Better yet, how can they help you? 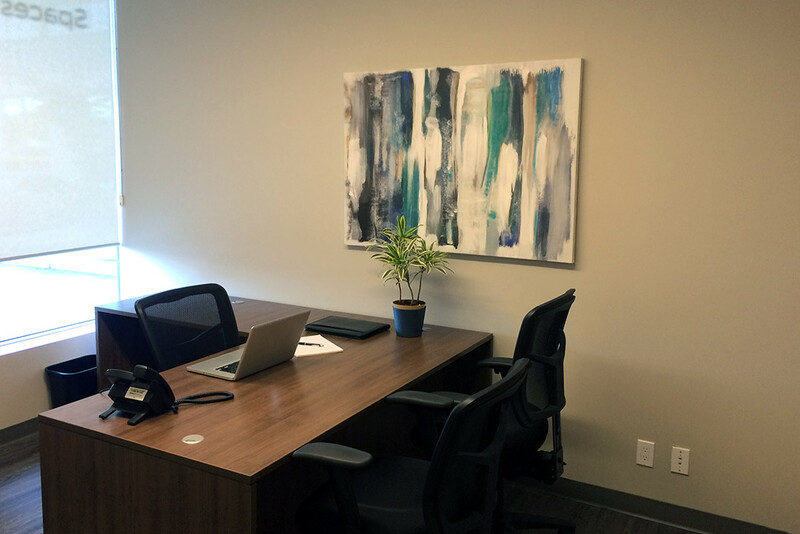 Coastal Offices provides 24/7 access to private and co-working office spaces, as well as boardroom rentals for Victoria / Westshore businesses, and our new location in Downtown Duncan. Our co-working office area, boardrooms, and conference area can be booked by the hour, and allows you an opportunity to work and focus in a professional environment. Coastal Offices has two locations to service Central and South Vancouver Island. Built around a model that provides companies flexibility to expand and shift based on their needs. This allows local business owners access to premium office space in a thriving West Coast locale without the costly, excessive overhead. What makes Coastal Offices Unique? 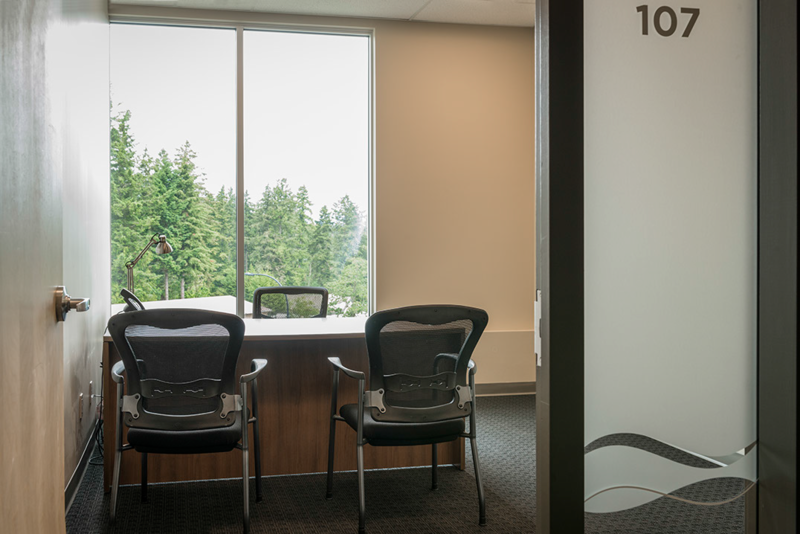 Coastal Offices provides easily commutable, private and co-working office space for all of Victoria, and the Cowichan Valley. Coastal Offices offers state of the art, fully modernized private offices, as well as high-tech business conference and boardrooms. In addition, Coastal boasts a co-working area, and a dedicated desk space – both with modern business amenities, allowing for a peaceful, productive and innovative working environment to guarantee your business success. Need a little to get a lot done? Looking for somewhere to focus on work for a short period? Our co-working, boardroom, and conference spaces are available by the hour, or by the day. 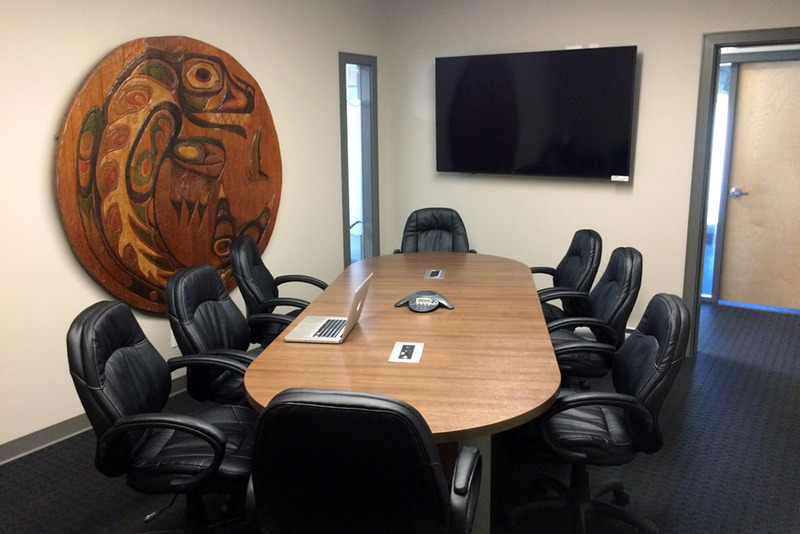 Boardrooms, Meeting Rooms, and Office Rentals. Coastal Offices offers a wide variety of choices for your business venue needs. Whether you need to have a quick 3-person team training meeting, or need a room for conference events, Coastal has the room that best fits you. Our modern, tech-friendly rooms make setting up a snap. Visitors will enjoy the comfortable chairs, ample space, and long list of amenities. temps, independent contractors, and solopreneurs. In an annual survey, those that work in co-working spaces are happier, healthier and more productive. Felt more confident when coworking. Statistics compiled from Forbes, the Bureau of Labor Statistics, Deckmag and Kap Design. Meet face-to-face without leaving your chair. We offer the latest video conferencing technology for your next meeting. Our portable equipment combines breakthrough professional audio and video to turn any meeting space into a video-enabled collaboration place. 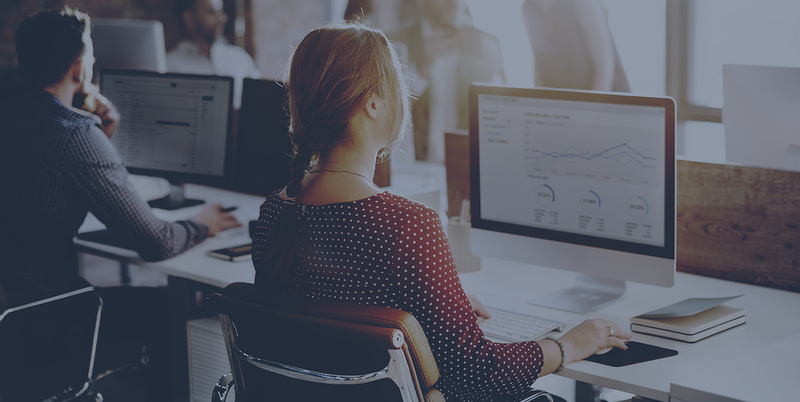 By using your familiar computing environment and conference application of choice, the system is plug-and-play and easy to use. Experience the productivity benefits of crystal-clear face-to-face communication. Here is a short list of our benefits. Each location has additional, specific features, so be sure to check them out. Working in a fast paced, collaborative co-working space can sometimes be noisy and distracting; Coastal understands the need for a quiet space to communicate, so we provide soundproof booths to talk with your clients privately. Get quick answers with our FAQs. Where are Coastal Offices located? What are Coastal Offices hours of operation? Clients have 24/7 access to the building, which includes office space, facilities and amenities. Our front desk is open between 9:00 – 5:00, Monday – Friday. Who generally are Coastal Offices members? Here at Coastal Offices we don’t cater to any one particular genre of client, we are here to provide innovative and productive private, and co-working office space to all small and large businesses that require space to thrive as an organization. What are Coastal Offices amenities? What are Coastal Offices prices? Coastal Offices provides competitive prices. Does Coastal Offices accommodate growth? Yes, we believe that growth is positive. Coastal Offices welcomes teams of all sizes, and we do our best to accommodate your needs as you grow. What are Coastal Offices security measures? 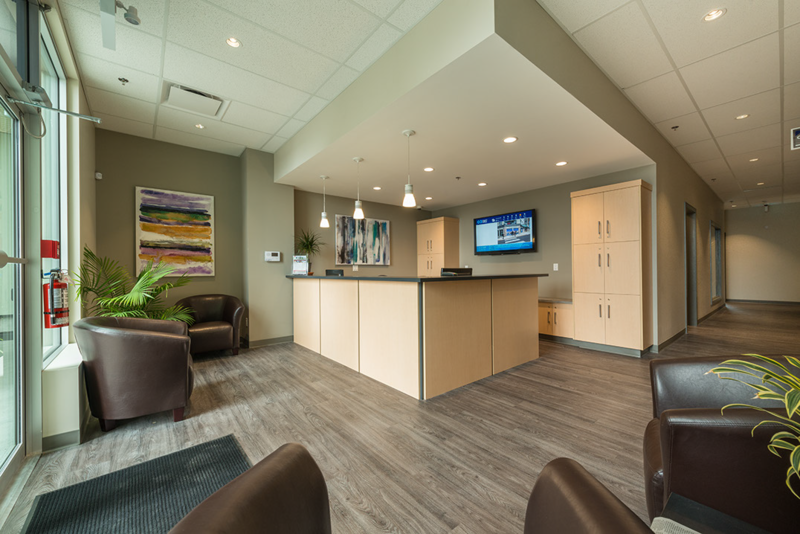 Coastal Offices cares about our client’s needs and interests being safeguarded, so whatever time business is for you, we want you to feel safe, so we provide 24/7 video surveillance and auto lock doors between 5pm – 9 am. An alarm system is activated overnight. Does Coastal Offices provide computers? Coastal Offices encourages our clients to bring their own personal laptops and devices to help maximize space efficiency. Though we do provide a rented laptop service for those occasional situations. Coastal also provides phone, device and laptop charging stations. What are Coastal Offices house rules? Coastal Offices is a private and co-working office space created to meet the needs of all sectors, and business sizes. Coastal has been designed to encourage participation among all its members, while also adhering to a fair and considerate work environment. Please treat both the co-working space, and your fellow members with the same respect that you would like to be treated.